With the 2015 Eurovision Song Contest already generating plenty of publicity with the longest running music TV show turning 60 years old and Australia’s invitation to compete at the event, it is no surprise that tickets for the Eurovision final are in hot demand. Interest in Europe’s favourite tv show has been high since the much pulicised victory by Conchita Wurst last year, the drag star with a beard being dubbed “Queen Conchita of Europe” has become a household name and even appeared in 4th place on the Forbes list of Most Influential Women of 2014. Whilst many Eurovision Song Contest fans will be left disappointed at not getting tickets for the event in Vienna, there is a limit to the number of tickets available. The Eurovision Song Contest can only take place once. It is a live show. Organisers have cleverly allowed the jury vote to take place on the dress rehearsal a day before, quaranteeing two tun throughs of the show with all performers giving their best, but it is after all a Song Contest. Perhaps a Eurovision Tour could be organised after the event in the same way that there is an X Factor tour after the UK show every year? It’s something the EBU might have looked into, though I fear there would be too much organisation and planning involved for the likely number of ticket sales. Experience running esctoday.com shows that interest in the Eurovision Song Contest falls sharpy 48 hours after the final and doesn’t begin to rise consistently until the following January. The introduction of Australia as participants this year is also important for generating interest both across Europe and on the other side of the world. 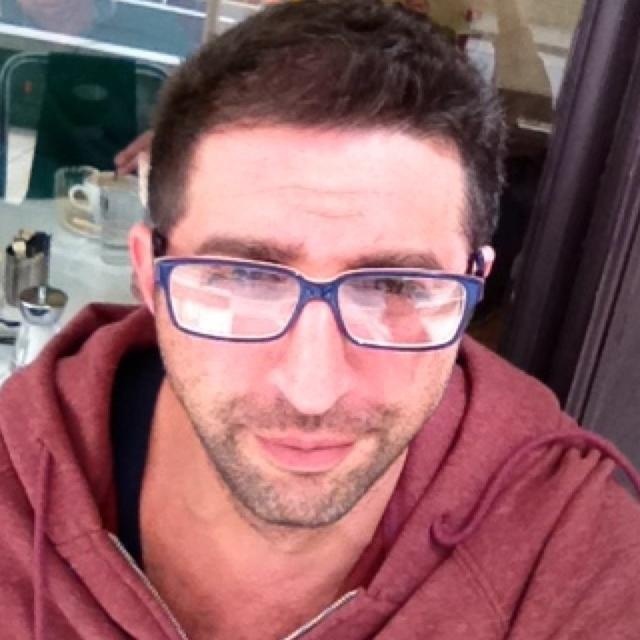 Australians have done relatively well at the Eurovision Song Contest, with Olivia Newton-John finishing third in 1974 and Gina G winning the Great British Song Contest in 1996, finishing 8th at the Eurovision Song Contest in Norway. Already, academics, critics and those that talk of neighbourly voting are trying to work out where the 12 points might go when Australia delivers its votes. One Greeek fan’s site, Oikotimes naturally thinks Greece will benefit, but I have faith that Australians are good music-loving people and might be less likely to vote for their diasporal home. Australia has a large number of British, Irish, Scandinavian, German and Croatian immigrants in their first, second and third generations. 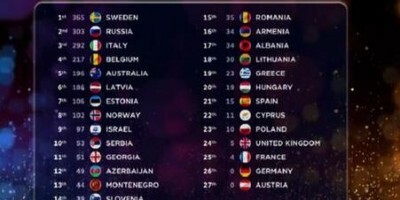 In a Contest where the Russian and former Yugoslav voting blocks seem to have overtaken the Nordic block, this might be a balancing move by the EBU for countries that have typically been seen as “less popular Eurovision” nations. 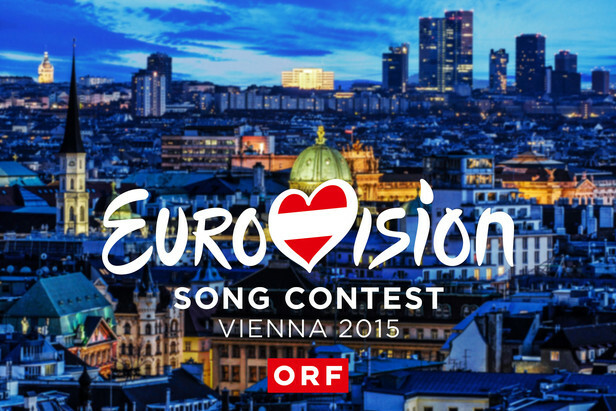 All will be played out at the 2015 Eurovision Song Contest in Vienna.